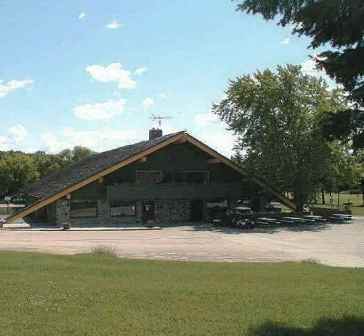 Alpine Valley Resort is a Resort 27 hole golf facility located in East Troy, Wisconsin. 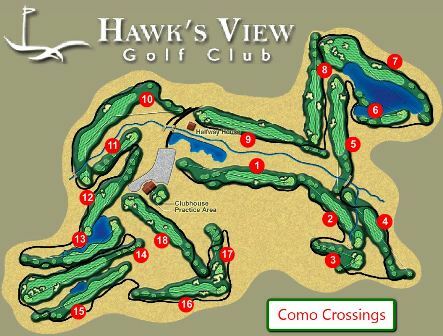 The facility has an 18-hole course The Summit/Meadows Course and a 9-hole course, The Sugar Creek Course. 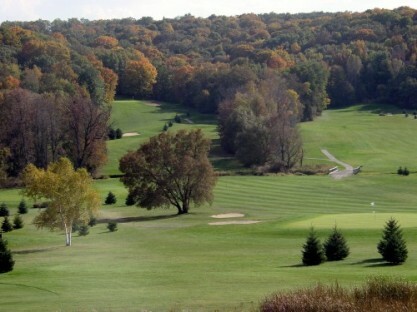 Both of Alpine Valley Resort's golf courses opened for play in 1964. 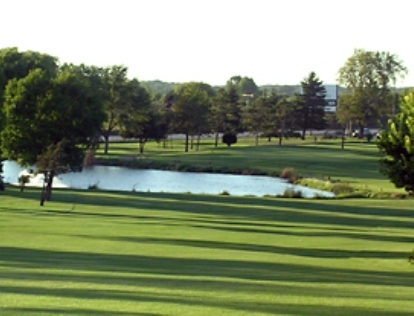 The courses were designed by Arthur L. Johnson. The Summit/Meadows Course is very hilly and frequently has water hazards coming into play. There is a creek that comes into play (right across the fairways) on two holes. Par for the Alpine Valley Resort Summit/Meadows Course is 72. From the back tees the course plays to 6107 yards. From the forward tees the course measures 5794 yards. The longest hole on the course is # 16, a par-5 that plays to 585 yards. The shortest hole on the course is # 11, a par-3 that plays to 144 yards from the back tees. Watch out for # 8, a 504 yard par-5 challenge and the #1 handicap hole on the course. 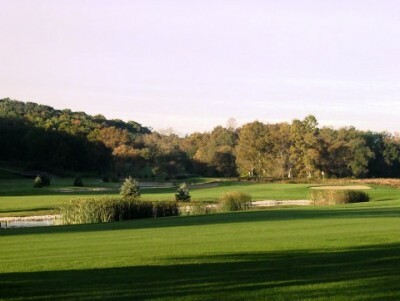 The easiest hole at Alpine Valley Resort's Summit/Meadows Course is # 11, a 144 yard par-3.